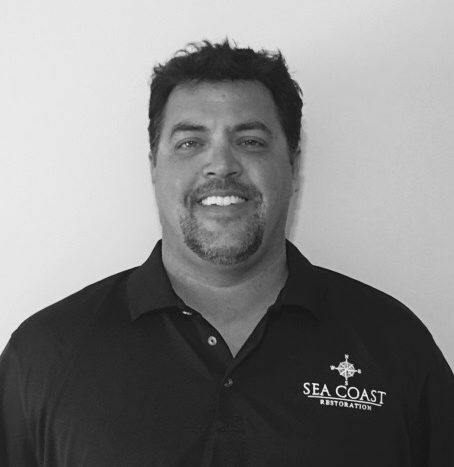 Sea Coast Restoration was started by Matthew Fox and David Wood to meet the growing demand for experienced contractors that do high quality restoration, renovation and remodel projects. 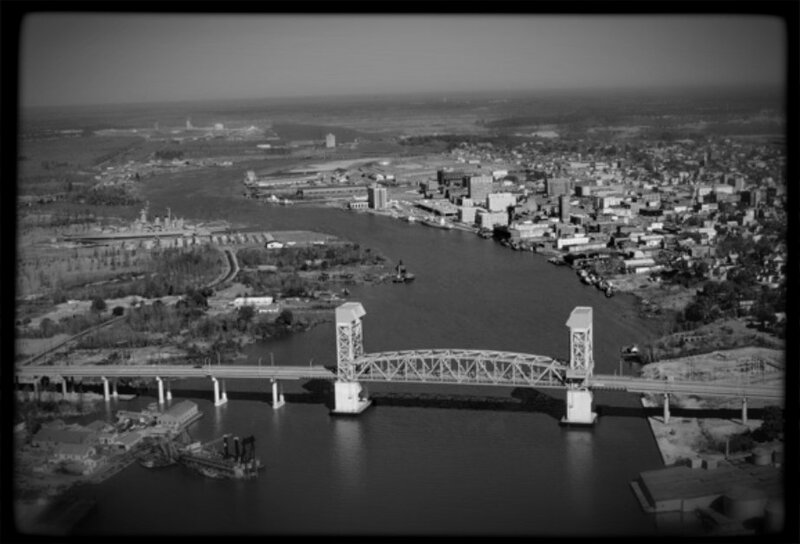 We serve Residential and Commercial clients in New Hanover, Brunswick and Pender Counties. QUALITY - We are highly skilled professionals with over 20 years of experience in Southeastern NC. We use only quality materials and back up all of our work with a 5 year warranty. COMMUNICATION - We keep our clients informed and updated from the first call through final walk through. We know that communication is a key component to the success of any project. Therefore we are committed to clear, timely and open communication with all parties involved in every project that we do. CLIENT SERVICE - We are committed to making sure our clients are 100% satisfied with each and every project that we do. 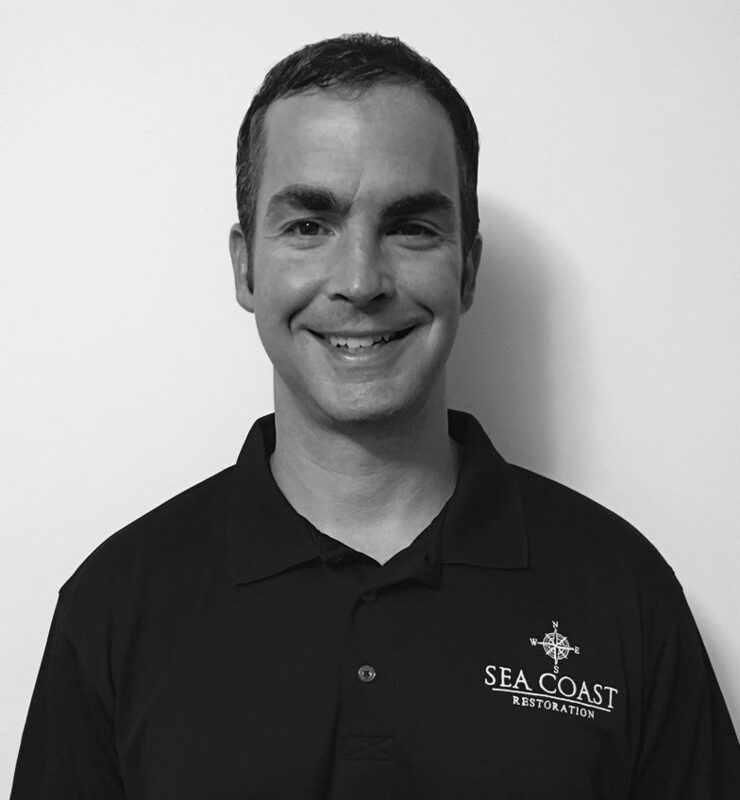 David’s strengths include communication, client service, project management and marketing. In addition David is IICRC certified in Fire, Water, Mold, Structural Drying and Odor Removal. He loves what he does for a living and is passionate about project management, communication and client service. Matt is a licensed General Contractor and has experience in new home construction, commercial up-fits, renovations, restoration, fire, water, mold, repairs and small to full scale renovations and remodels. He is a hands on owner who is involved in every project from start to finish. We can work with ANY Insurance Company. We are a Full Service Residential & Commercial General Contractor. Over 20 years of experience in New Hanover, Brunswick and Pender Counties. We provide a 5 Year Warranty on all of our work.